AUBURN UNIVERSITY, Ala. – Early-developing varieties of peaches took a hit from recent freezing temperatures. Some parts of Alabama reached temperatures as low as 21 degrees F between March 4 – 7. Depending on the area and conditions, early peach crops could be affected by this stretch of freezing weather. Dr. Edgar Vinson, an Alabama Extension commercial horticulture specialist, said early varieties took the major hit because they were further along in bud development. Gary Gray, an Alabama Extension commercial horticulture regional agent located in central Alabama, said while varieties that were in bloom or had previously bloomed had the most damage, buds that had not yet opened mostly survived. 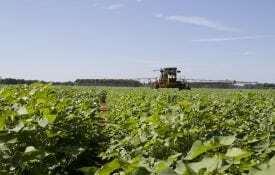 Doug Chapman, an Alabama Extension regional agent located in north Alabama, said even with the freezing temperatures, crop numbers are still fairly high. 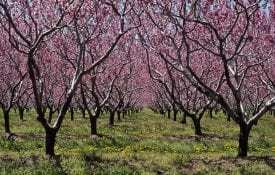 Growers must thin or remove most of the flowers peach trees produce from the tree. This allows the trees to produce fruit of the size and eating quality that people associate with Alabama peaches. 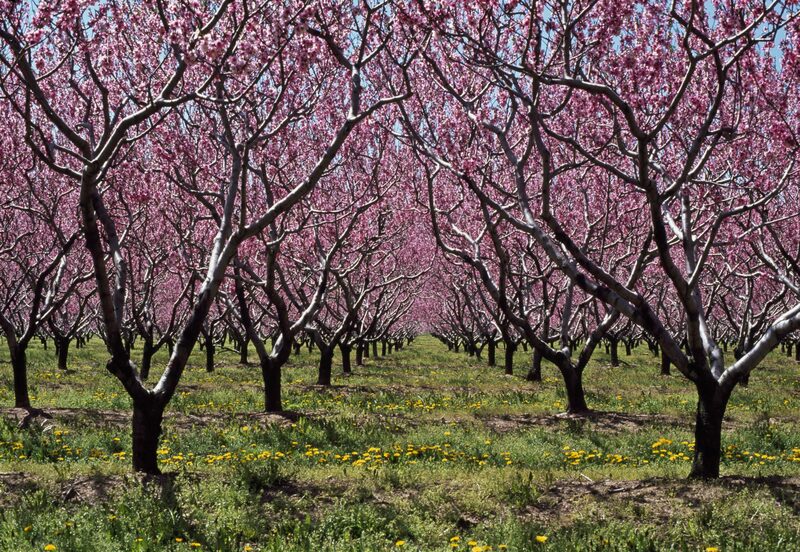 Peach growers generally allow approximately 10 percent of the original flowers or fruit to remain on a tree. 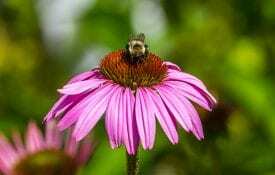 Vinson, said low temperatures, like the ones we experienced, provided some natural flower thinning. Vinson, who is also an assistant research professor in Auburn University’s Department of Horticulture, explains how producers should look for damage to their peach crops. For more information about Alabama peach crops, visit Alabama Extension online at www.aces.edu or contact your local commercial horticulture agent.